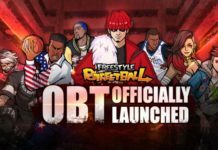 Get your streetball moves on with Freestyle Mobile PH, which has now officially entered OBT phase. 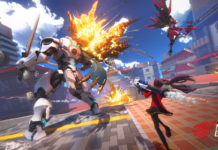 Netease starts the CBT for its upcoming mobile shooter Super Mecha Champions, where players take control of robots for a unique battle royale experience. 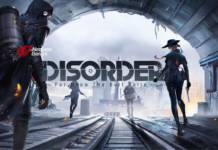 Netease starts pre-registration for their brand new mobile shooter game Disorder that’s rumored to go head-to-head with Apex Legends on mobile. 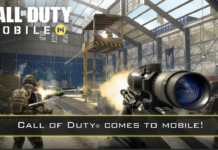 Activision announces Call of Duty: Mobile, a free-to-play FPS for mobile devices and the start of its pre-registration period.